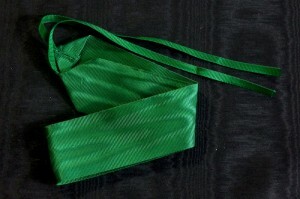 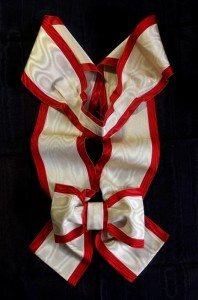 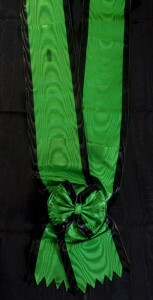 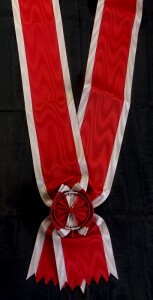 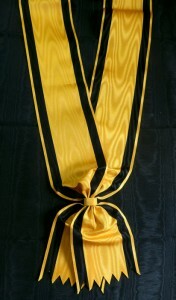 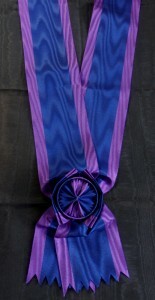 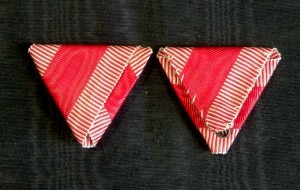 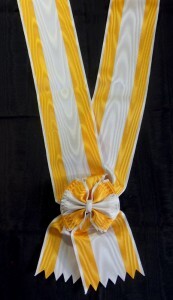 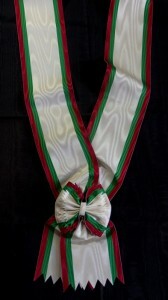 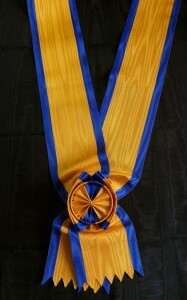 #BG007 – Bulgaria, Order of Civil Merit, Grand Cross sash, type 1. 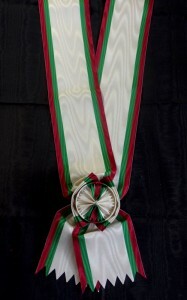 Posted in Bulgaria | Tagged Bulgaria, decoration, grand cross, Grand Cross Grosskreuz, medals, military ribbons, Order of Civil Merit, orders, ribbons, ribbons sash, sash, sashes | Comments Off on #BG007 – Bulgaria, Order of Civil Merit, Grand Cross sash, type 1. 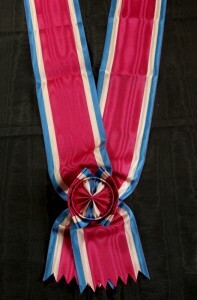 #IT029 – Italy, Order of Mauritius and Lazarus, ribbon for Commander’s cross (40 mm), type 3. 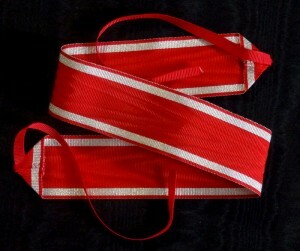 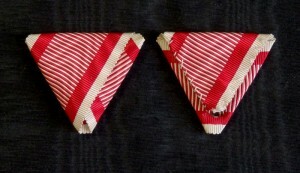 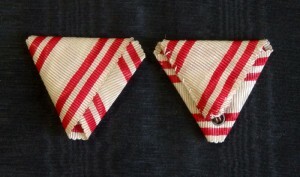 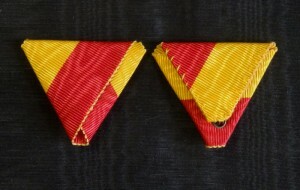 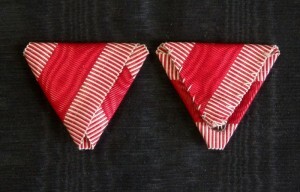 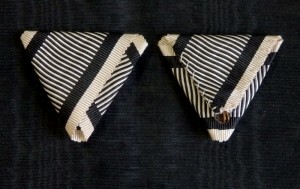 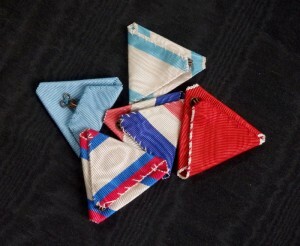 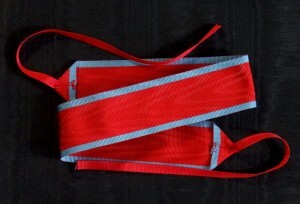 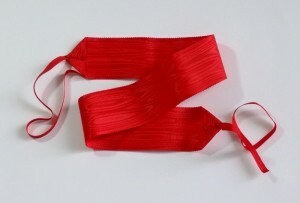 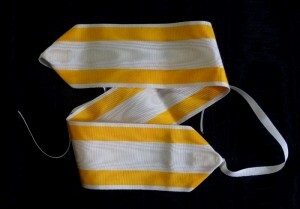 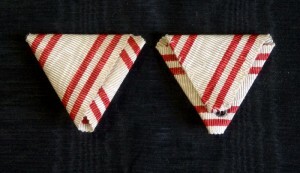 Posted in Italy - Vatican | Tagged Commander, commander neck ribbon, Commander Order, Commander type, decoration, Kommandeur, medals, military ribbon, orders, ribbon for Commander, ribbons | Comments Off on #IT029 – Italy, Order of Mauritius and Lazarus, ribbon for Commander’s cross (40 mm), type 3. 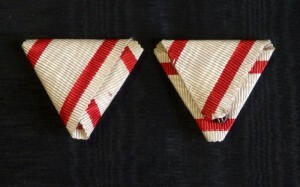 #ORAU008 – Austria – Hungary, Karl troop Cross type 1. 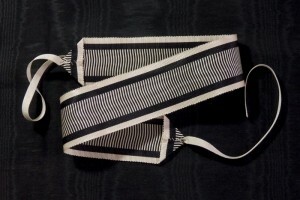 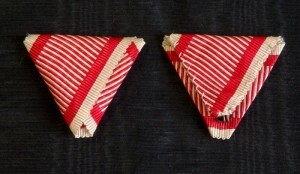 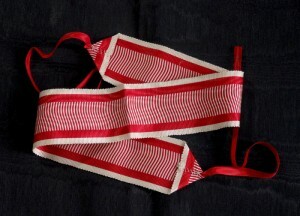 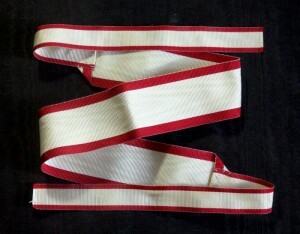 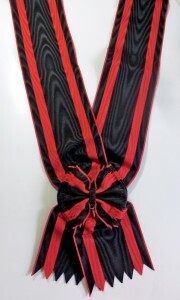 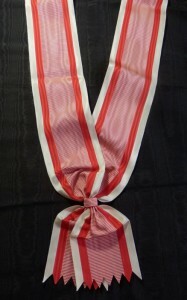 Posted in Austria - Hungary Original, Original Ribbons | Tagged Class Knight, Cross Ritterkreuz, decoration, medals, military ribbon, Officer Knight, orders, Original ribbon, Ribbon, ribbons | Comments Off on #ORAU008 – Austria – Hungary, Karl troop Cross type 1.